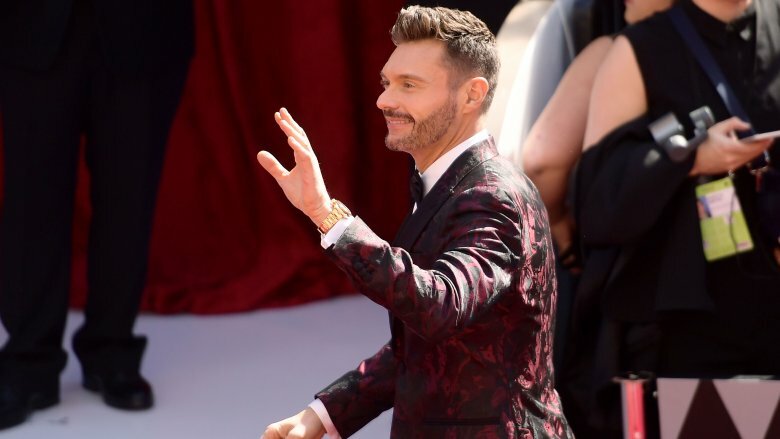 It sounds like television personality Ryan Seacrest had a rough time of it at the 2019 Oscars. 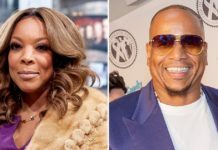 During his Friday, March 1, 2019, appearance on The Tonight Show Starring Jimmy Fallon, the American Idol host claimed that he suffered a major snub after hosting the event’s red carpet coverage for both E! and ABC … but he’s probably glad we didn’t see this one play out on TV. Unfortunately, things didn’t necessarily go as planned for the 44-year-old. “I get in and I’m there and I say, ‘Coming up next, Queen will open the Oscars right after this,'” Seacrest continued. “And I look back from my seat, and the ushers and the stage manager come, and they say, ‘Mr. Seacrest, your car is ready.’ I said, ‘No, I just essentially opened the Oscars by saying it’s coming up next on ABC.’ And they said, ‘Well, we don’t have a ticket for you. '” Yikes! Talk about awkward. While concluding the story, Seacrest jokingly said, “So, I did what you did: I ordered Postmates and I had pizza and watched the Oscars at home in my Uggs! That’s what I did.” Stars, they really are just like us. Of course, it’s safe to say that Seacrest’s low-key Oscars experience was preferable to the more serious press surrounding last year’s event. Readers may recall how multiple celebs famously avoided him altogether on the red carpet in 2018 after he was accused of sexual misconduct the previous November (via The Hollywood Reporter). 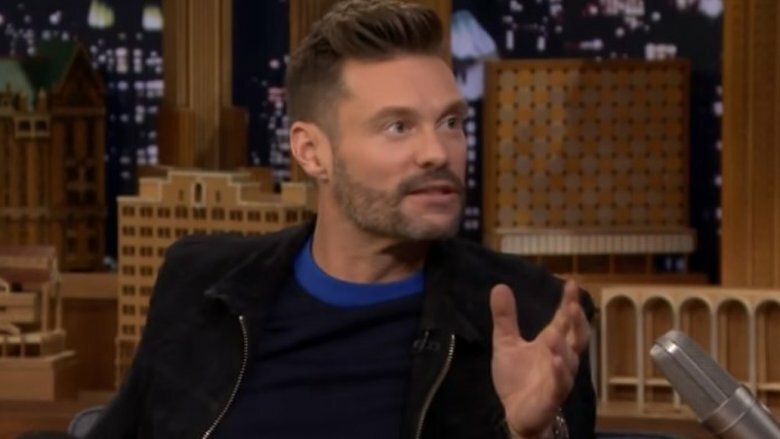 Seacrest spoke out against the claims on multiple occasions, and E!’s investigation into the matter found no evidence to support the allegations, according to USA Today. However, the controversy continued amid the #MeToo movement and Time’s Up initiative. Tarana Burke, who founded the #MeToo movement, called on E! to have its go-to host skip that year’s Academy Awards coverage, telling Variety, “They really shouldn’t send him.” Meanwhile, 16 of the 20 performers nominated in the acting categories noticeably passed over Seacrest to chat with other reporters on the red carpet (via the Daily Mail). 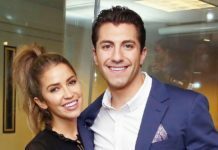 It should be noted that Seacrest wasn’t the only E! team member to have a difficult night at this year’s Academy Awards. E! 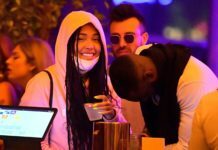 News co-anchor Giuliana Rancic made headlines during the duo’s red carpet event after multiple social media users expressed concern and criticism over her skinny frame. Here’s hoping Ryan Seacrest and Giuliana Rancic can enjoy some drama-free red carpet coverage at the 2020 Oscars.